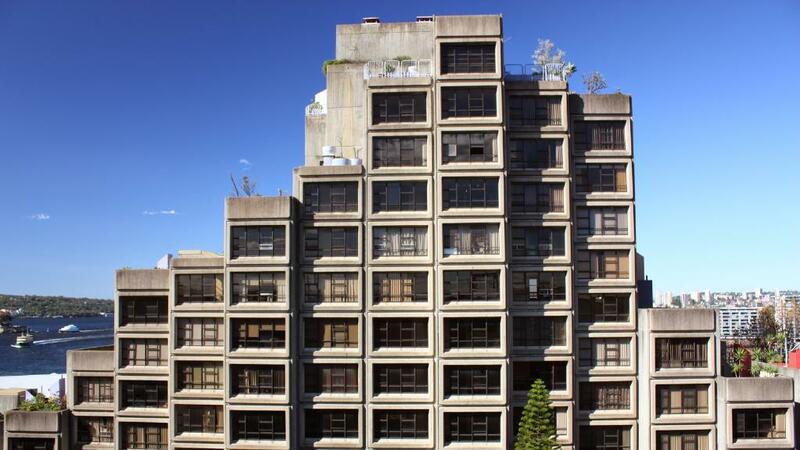 Supporters of Sydney's Sirius building at Circular Quay have lost their fight to stop its sale, with the brutalist-designed apartment building placed on the market last week. 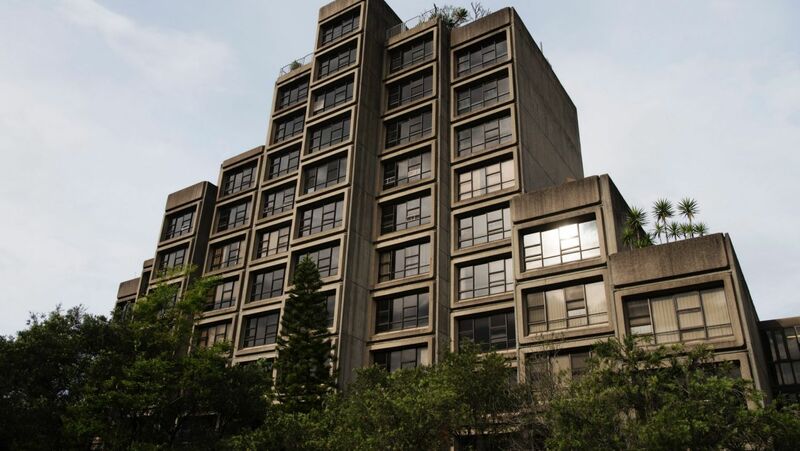 Ignoring the advice of preservation bodies and architects, the NSW government listed the building for the second time earlier this year, refusing to place it on the state’s heritage list. The government decision followed a very public court battle and public calls to keep the complex as public housing. The NSW government's refusal to place the building on the state heritage list came despite it being placed on a 2018 heritage "watch list" by the World Monument’s Fund. The international body placed Sirius on its 2018 watch list in October – the same month the NSW government relisted the apartment block. Savills has been appointed by the NSW government to start a public sales campaign, with the government softening the blow by promising the funds raised will be used to invest in new social housing across the state. “The legacy of this sale will be the hundreds of brand new homes built for our most vulnerable. Improving their lives was always at the heart of this decision,” Minister for Social Housing Pru Goward said. Savills has been appointed by the NSW government to start a public sales campaign. The Minister’s statement, however, sits in contrast to Sirius residents who told the media that they were being forced out of their homes for nothing more than greed. Sirius’ last resident, a 91-year-old legally blind woman, Myra Demetriou, is the last resident to leave the building after a decade. "They want to sell us off too," she said. Located on a 3,647 square metre site, the stepped Sirius building form currently comprises 11-storeys tapering down to the north and south. The existing building comprises 79 units of varying configurations with over 70 basement car spaces. The majority of the apartments boast significant harbour and city views, with the rooftop by far Sydney’s most spectacular vantage point with a 360-degree view of the glistening Harbour, Opera House, Harbour Bridge, Circular Quay, city skyscrapers, as well as expansive views towards Barangaroo, Milsons Point, North Sydney, Pyrmont and Balmain. Minister for Planning Anthony Roberts was quick to quell any grand plans by developers who may be interested in the site, saying the maximum height of any building would be restricted to the height of the Sydney Harbour Bridge deck. “This height restriction will ensure any building approved on the site fits in with the character of the surrounding buildings,” Roberts said. Savills’ Stuart Cox said Sirius was likely to attract significant interest from a range of different development and investor groups, both locally and offshore, that have the relevant development experience, capability and financial capacity to take on this significant project. A registration of interest process is now open, to be followed by a formal expression of interest stage leading to an invitation to tender for selected applicants. Sydney Lord Mayor Clover Moore expressed her disappointment in the sale, “Sydney will be poorer if our city area becomes an enclave reserved for the wealthy," she said in a statement on Thursday.